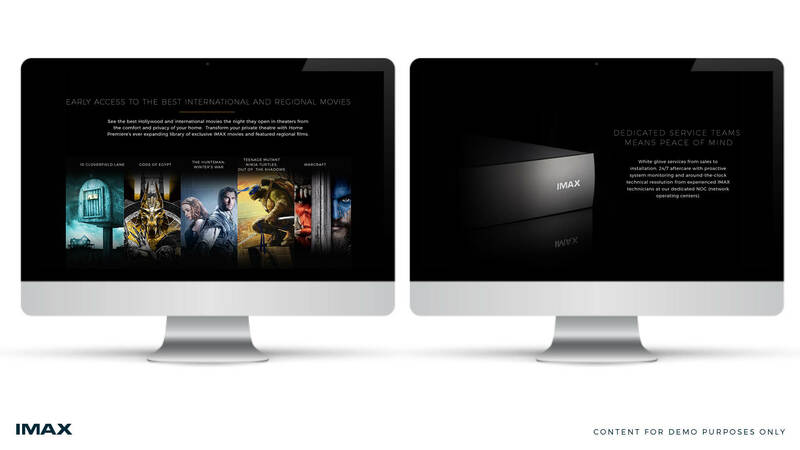 Working with our VP of Marketing in the Home Entertainment Department, we first worked with another external company for marketing materials. 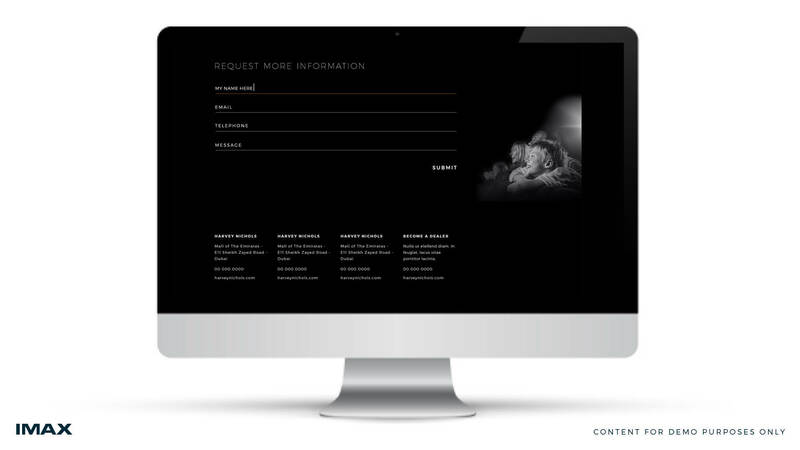 After several iterations, I was tasked with improving the luxury quality of the delivered assets to suit our target audience's needs. 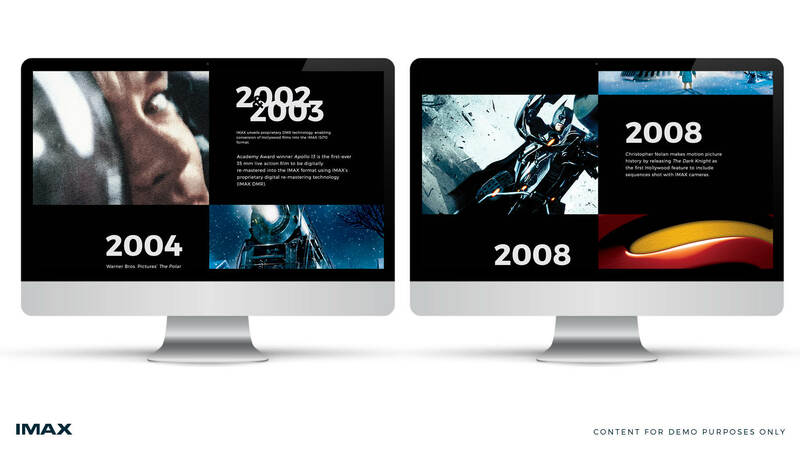 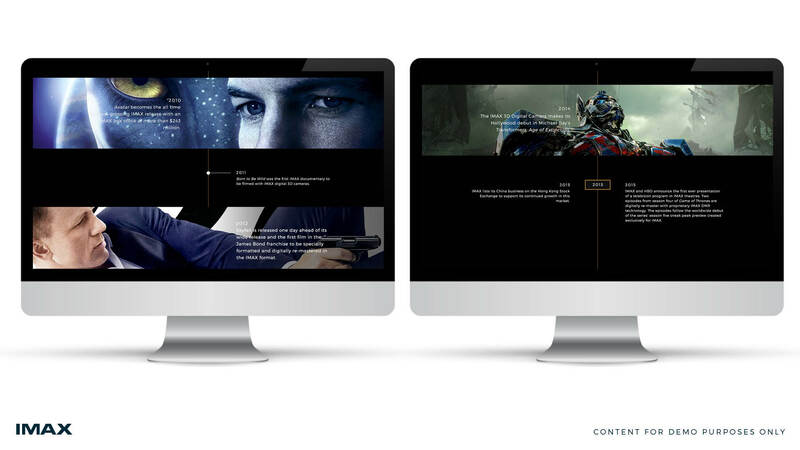 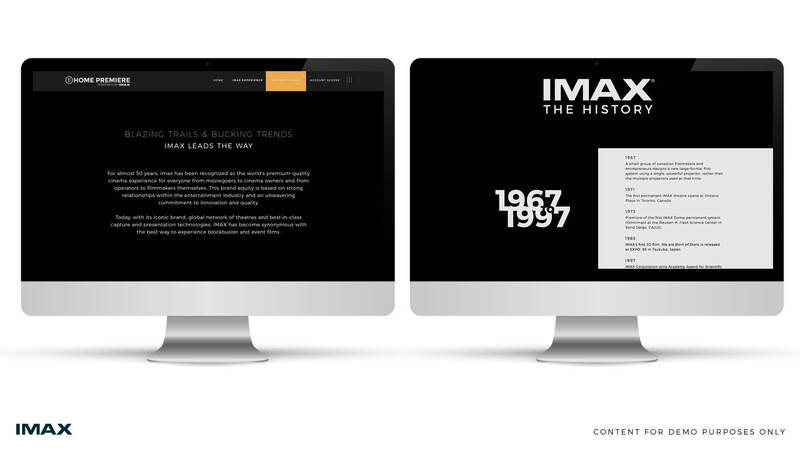 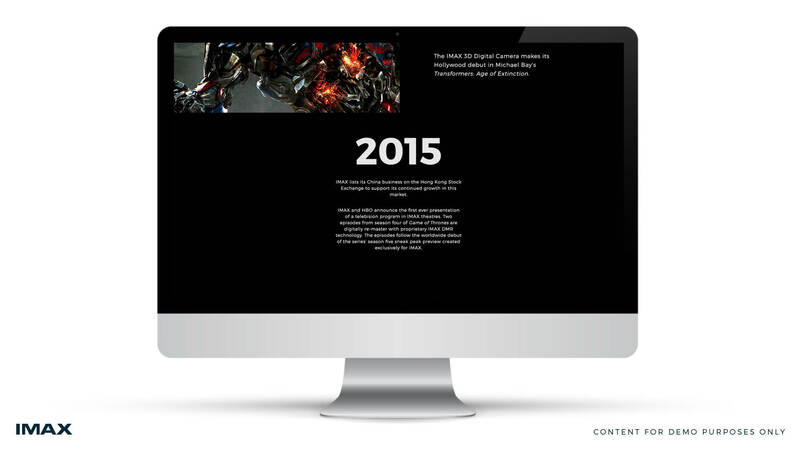 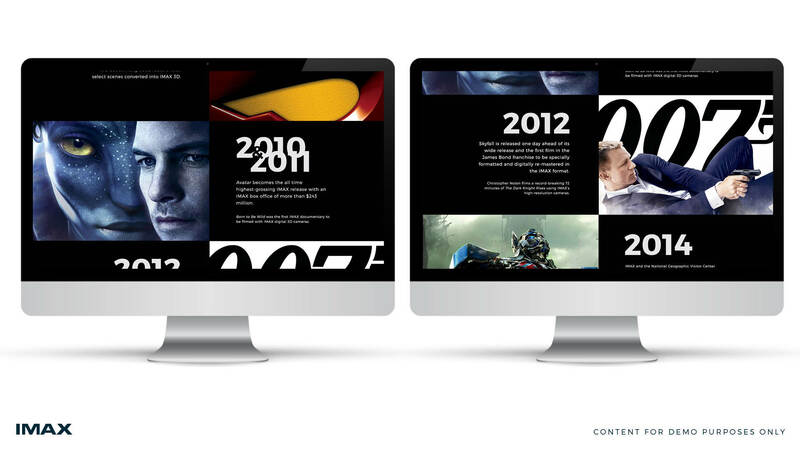 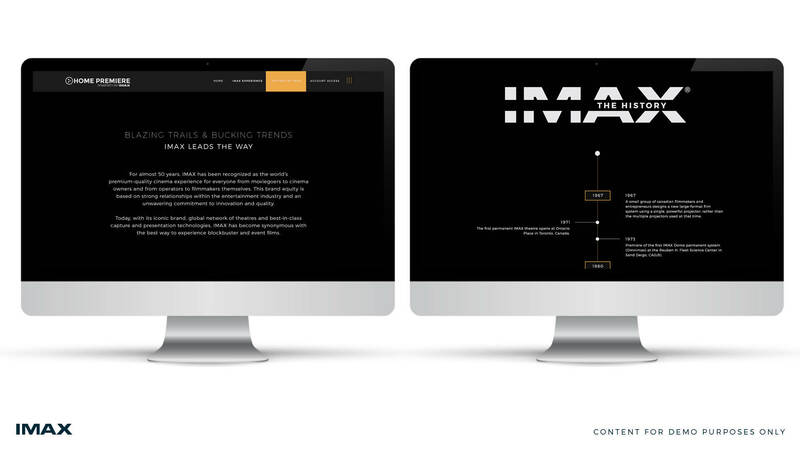 Much of the design of the website and timeline of IMAX's history was drawn from current IMAX branding for their projectors as well as a vision of both the VP of Home Entertainment Marketing and mine. 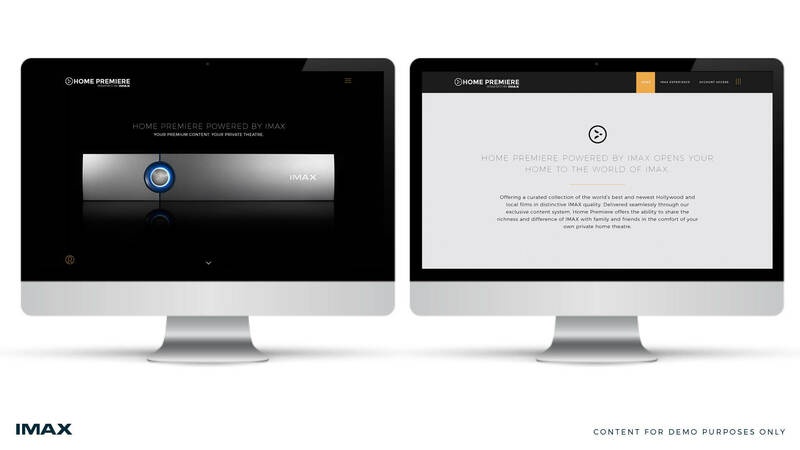 We were aiming for clean, luxury-tech style, with some Apple-style influence. 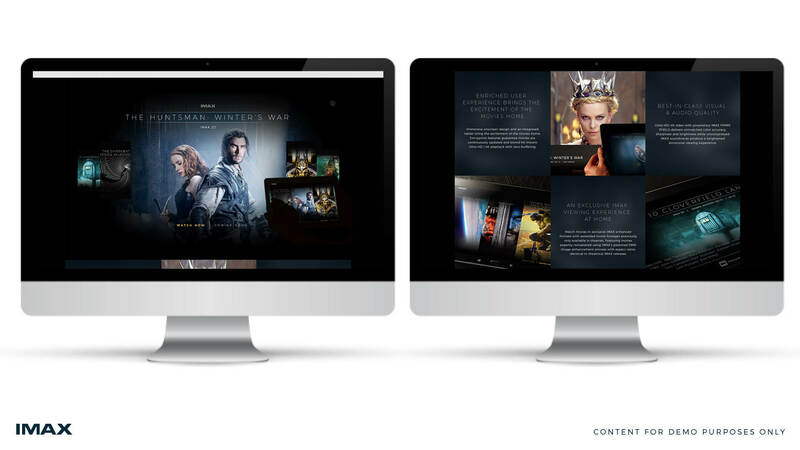 As Lead UX/UI Designer on this project, my responsibilities included: Art Direction, Website Design, UI/UX Design, Photoshoot Direction. 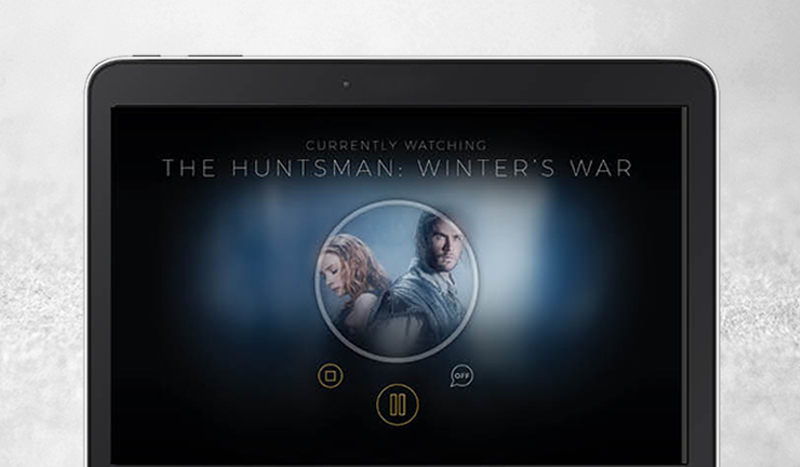 Control your IMAX Home Premiere system with an android tablet. 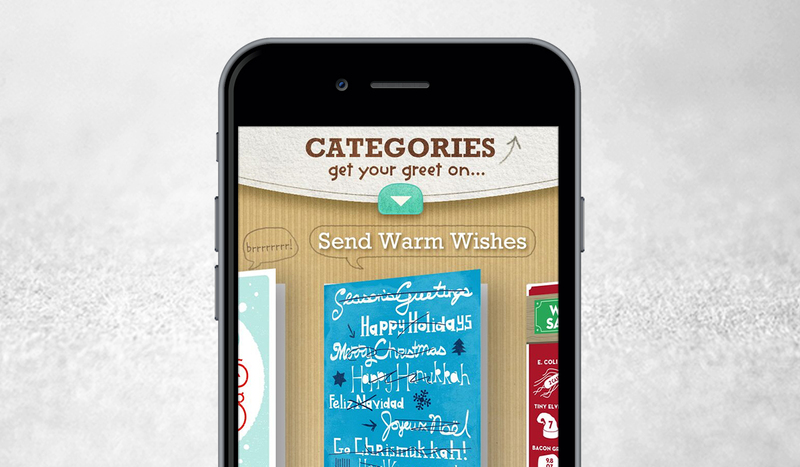 Browse the justWink app and website. 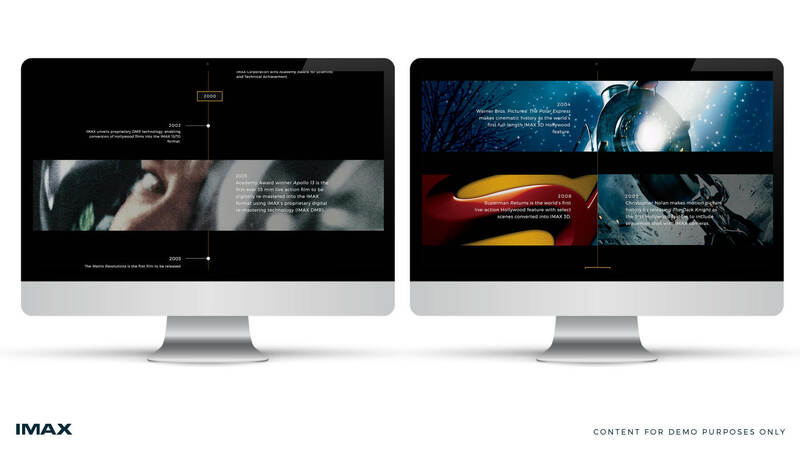 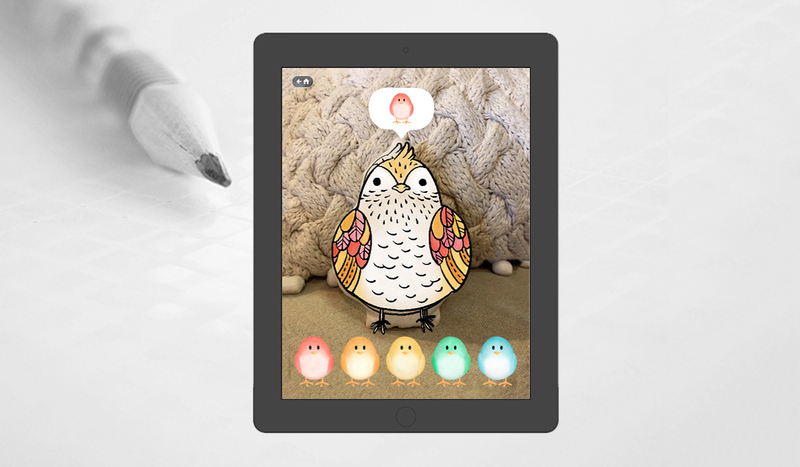 Explore prototypes for the Parker app.